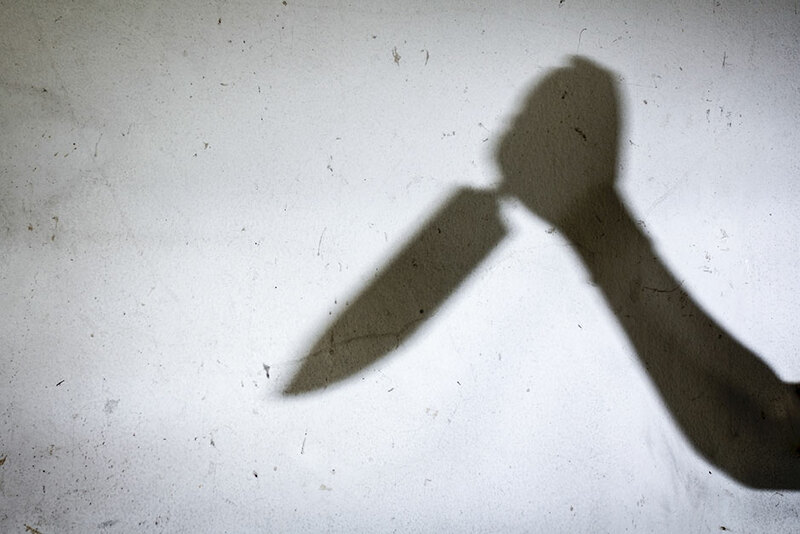 Sharjah: Police have launched an investigation into the multiple stabbing at a residential building, which left one man dead and two others injured. According to the Arabic daily Al Roeya, the incident happened Wednesday morning, January 16, at a building in the Al Butainah district in Sharjah. “A 50-year-old Arab man was killed, while a 33-year-old woman and her five-year-old daughter sustained serious injuries after they were stabbed by an attacker,” police told the Arabic newspaper. The suspect is believed to be of Arab origin. The mother was transferred to the Intensive Care Unit of Al Qassimi Hospital where she was treated for seven stab wounds – three in the left forearm, three in the back and one in the abdomen. The daughter was transferred to Kuwait Hospital, where she was put under observation.